Acoustic Fire Door Manufacturer Supplier in Umbergaon Road India . We have a strong foothold as a proficient Manufacturer and Supplier of Acoustic Fire Door from Gujarat, India. 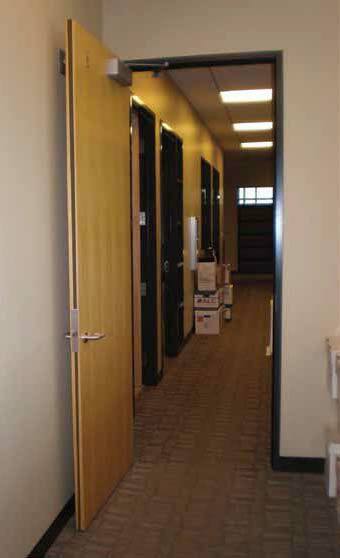 We offer Acoustic Fire Door in ample of designs, shapes and style. When it is about delivery, we make all the specific arrangements for safe and swift deliveries. 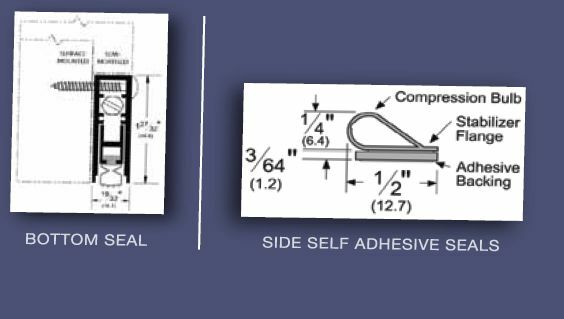 Without tearing your pockets, we offer Acoustic Fire Door to you all at the most nominal prices. It can be obtained from us at the feasible prices.